Is anyone aware of a Film/TV convention which took place in Hunt Valley,Maryland from 18 to 20 September,2014? I’ve just been reading about it on their website and it looks very interesting. Piper Laurie was due to be one of the guests. G.E.Theater episode with Piper Laurie and Dan Duryea. 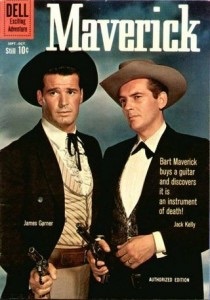 And episodes of Maverick,Cheyenne and Twilight Zone. An unaired 1955 TV pilot, I Love a Mystery, with Howard Duff. An episode of the TV series based on Casablanca starring Charles McGraw. 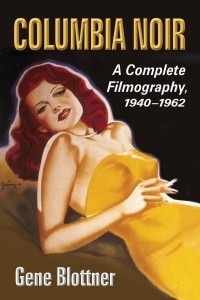 Also of interest at the Convention was a talk by author Gene Blottner who is bringing out a book on November 30th called COLUMBIA NOIR,A COMPLETE FILMOGRAPHY 1940-1962. The three day festival is in its 10th year.